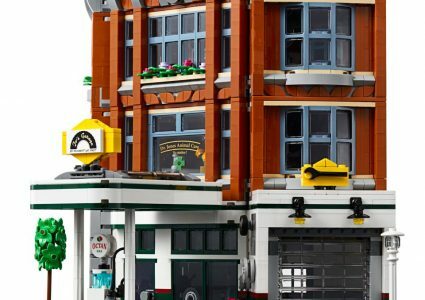 In a surprise announcement this morning, LEGO® announced the next Creative Expert modular building, the Corner Garage. 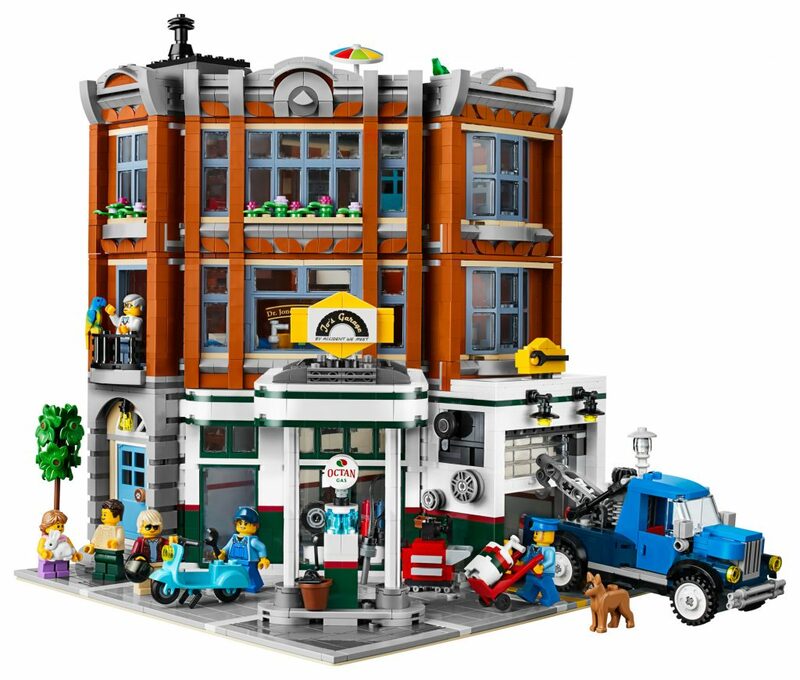 I have looked over a few pictures this morning and I must say, this set looks great! 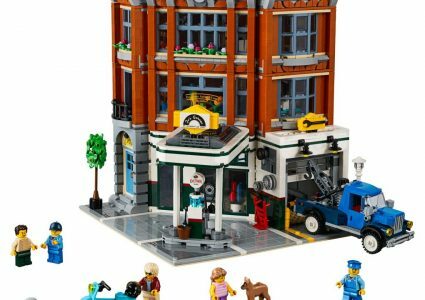 LEGO® has continued with adding in more details on the minifigure faces, as well as awesome details on the building itself. 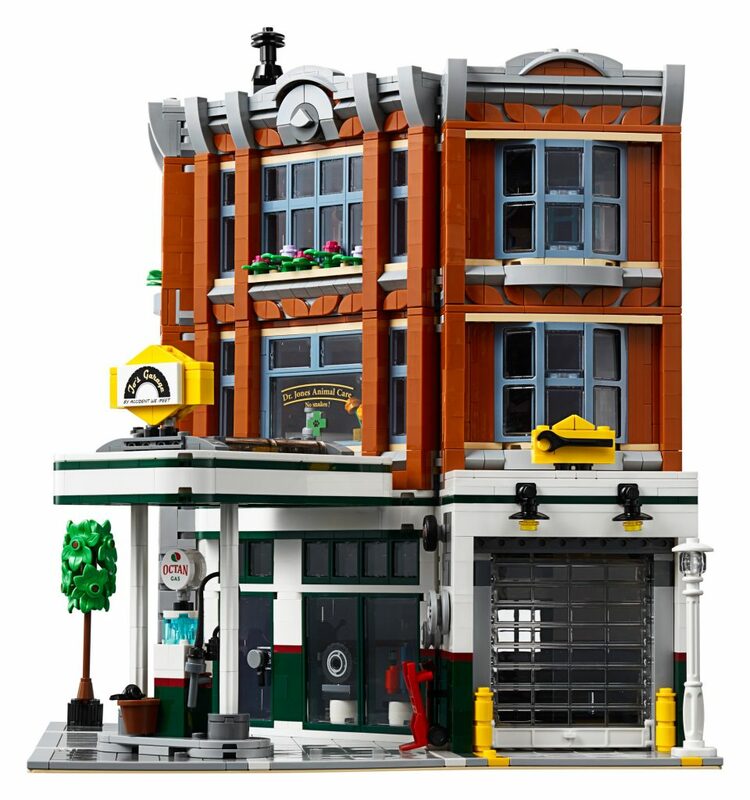 And with the recent modular buildings, there is a story behind this one as well. 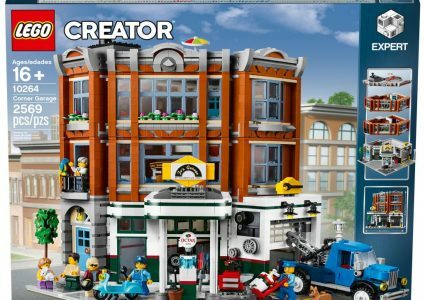 This is one of those sets that I didn’t expect, I thought that LEGO® might have done a Hospital or perhaps Police Station. 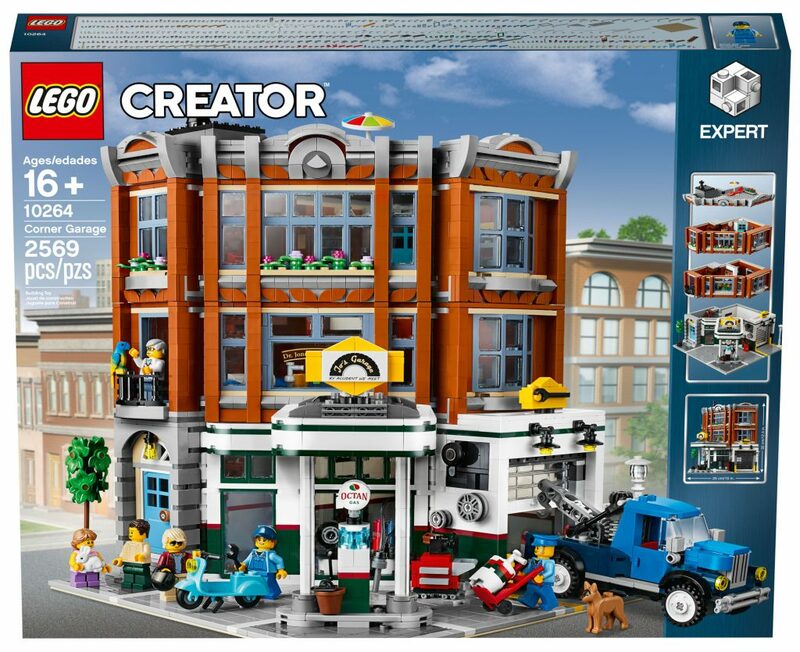 This one looks like it will be fun to build, and I can’t wait to add it to my growing town! 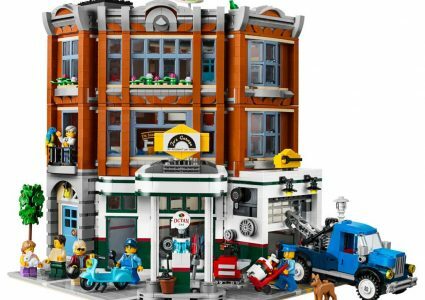 It will be available from LEGO® in stores and online on January 1st, 2019! The official press release is below. 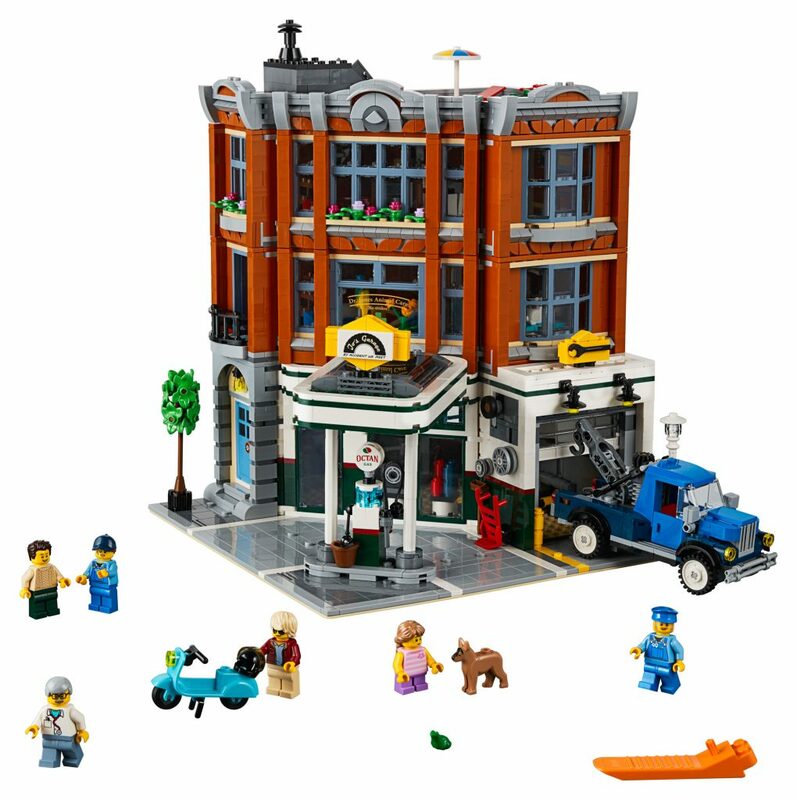 Available directly from LEGO Stores & shop.LEGO.com starting January 1, 2019.